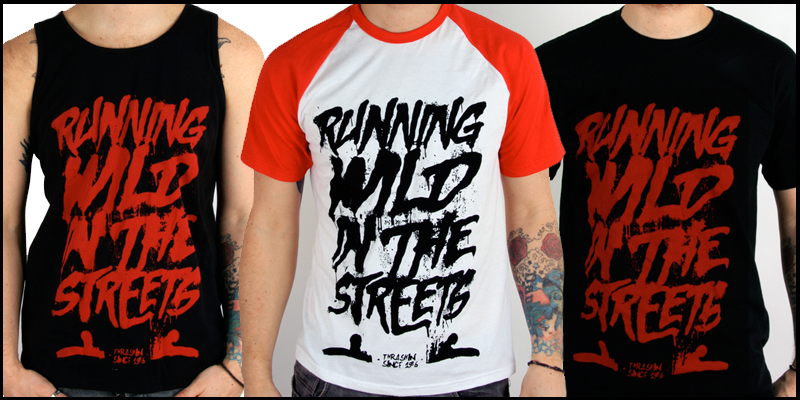 Released this in a few variations, tank, short sleeved baseball and standard tee. Discharge red on black. I deleted my previous sub on a variation of this from a launch party i did.